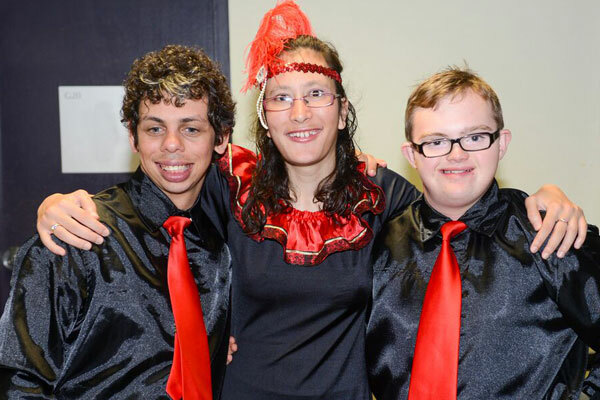 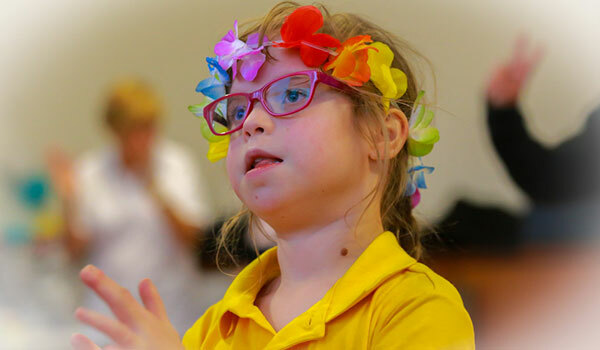 DanceAbility Australia Ltd aims to enrich the lives of children and adults with intellectual or physical disabilities through dance and music in a safe, fun and caring environment. 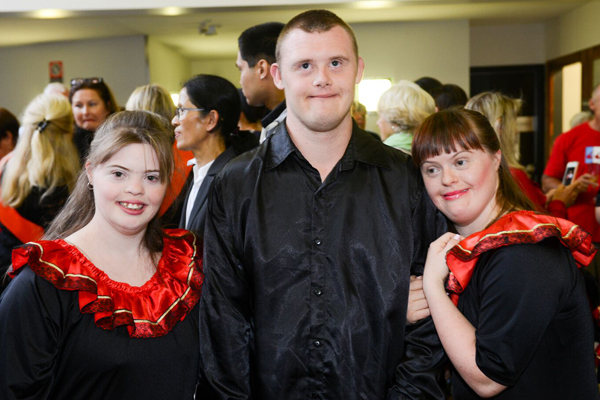 The benefits of our dance program are enormous. 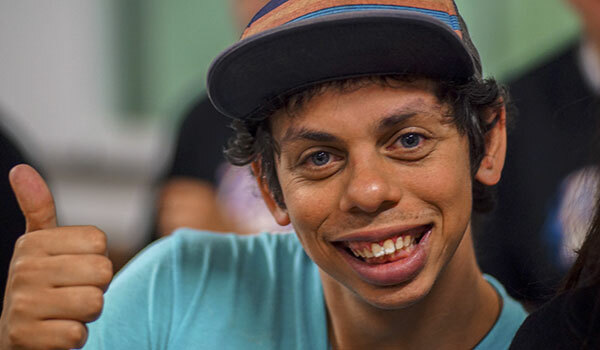 Not only are the participants improving their health in the form of exercise, but it is a wonderful social platform for all participants and positively impacts all our participant families and the community at large. 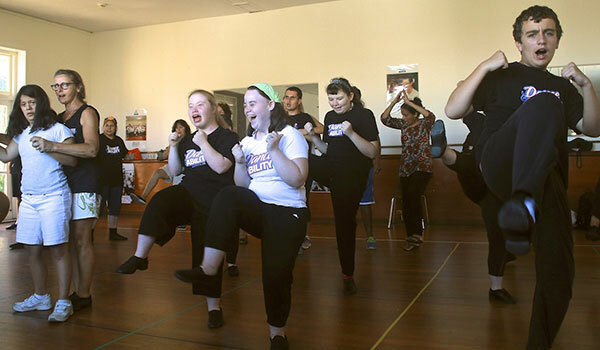 A diverse group of participants ranging in age from 6 to 55, have the opportunity to learn Hip Hop, Jazz, Line and Ballroom dancing. 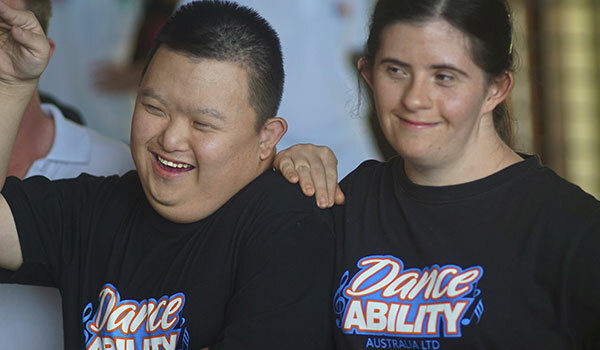 Recognised as a Public Benevolent Institution, DanceAbility Australia Ltd, a registered charity (CFN21384) endorsed by the Australian Tax Office as a deductible gift recipient, is run entirely by a dedicated team of volunteers. 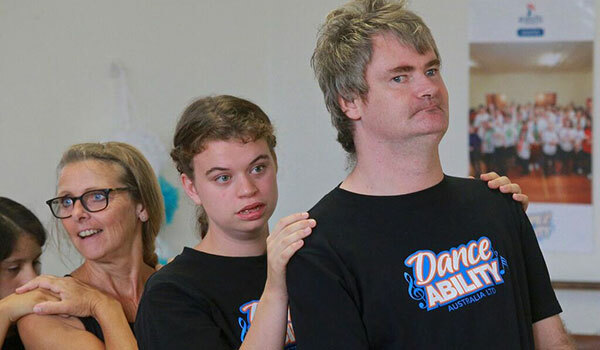 Copyright © 2016 Danceability Australia Ltd. All Rights Reserved.